Quite simply the Merchant Defender suite only allows encrypted card data in or out of the gateway. This eliminates the inherent risks of handling clear text card data. The Merchant Defender suite includes everything you need to take yourself out of the loop of having to protect cardholder data and virtually eliminates the burden of PCI compliance. 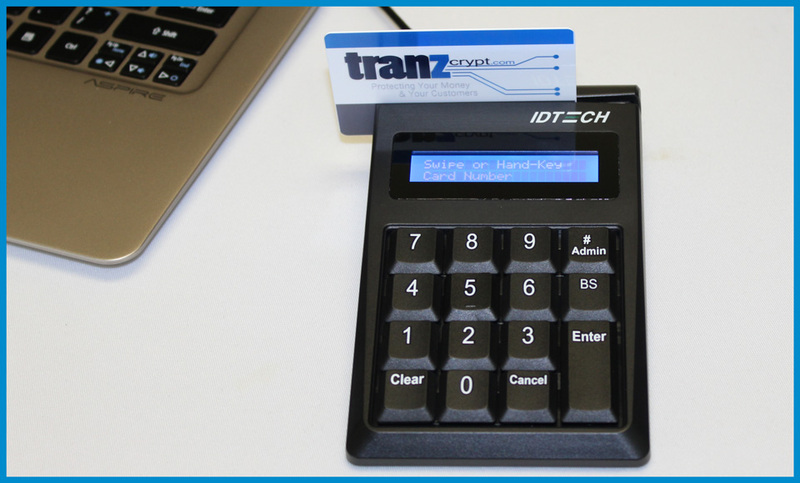 Once activated, Keyed-In transactions (MOTO), Swiped transactions (Card Present), and E-Commerce transactions (Card-Not-Present) function only using encrypted card data. If a merchant attempts to process an actual unencrypted credit card, Merchant Defender will defend the transaction attempt by disallowing any data transmission or processing.